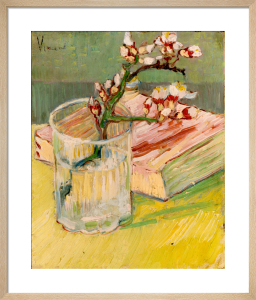 The Dutch painter Vincent Van Gogh (1853-1890) is a huge figure in the Post-Impressionist movement that cleared the way for modern art. 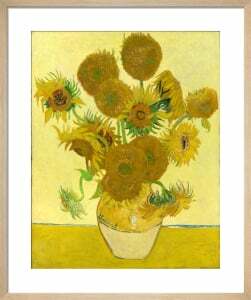 Despite selling only one painting in his lifetime he's now regarded as one of the greatest modern European artists, known for the paintings 'Sunflowers' and 'The Starry Night'. 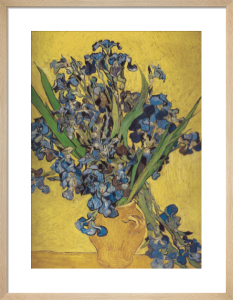 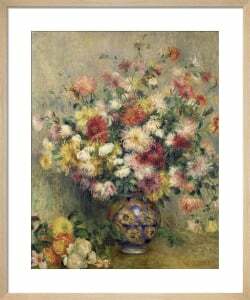 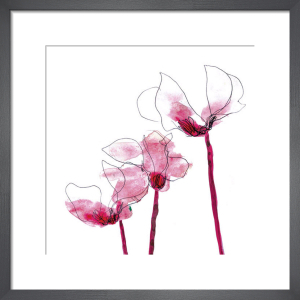 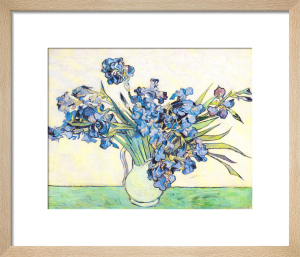 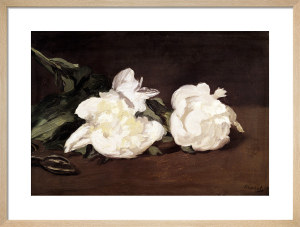 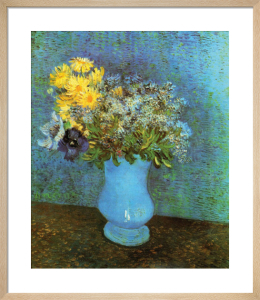 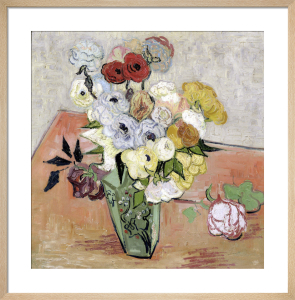 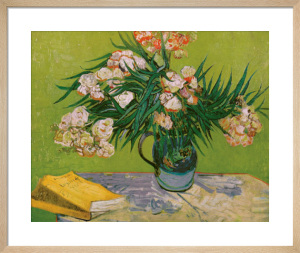 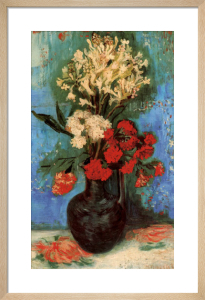 Our extensive collection includes these iconic works as well as many other stunning Van Gogh prints.